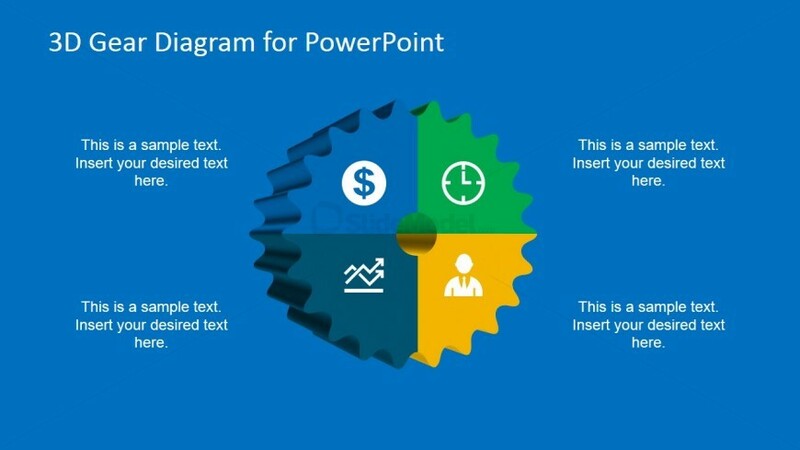 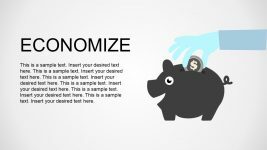 In this slide design, a 3D gear diagram for PowerPoint is divided into four sections with generic business icons – currency, clock, graph, and employee. 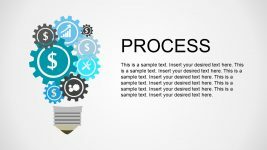 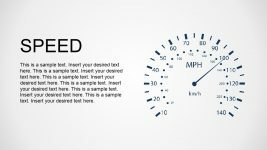 Joined into one gear, the PowerPoint graphics may allow the presenter to discuss how each section must be utilized properly in order for the gear to perform well. 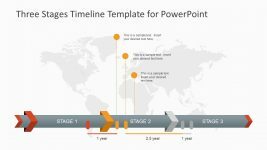 This PowerPoint template may be used show the different departments of the company, or the factors that may affect the performance of the organization. 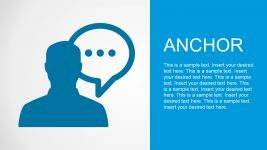 This will enable the audience to identify certain issues, and find solutions to the problems raised during the presentation. 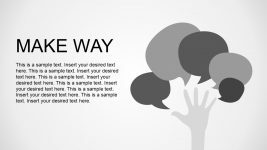 There are also text placeholders which may be used to describe each section of the gear. 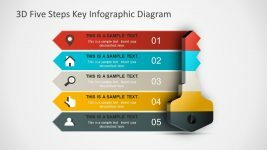 All features of this PowerPoint template are 100% customizable. 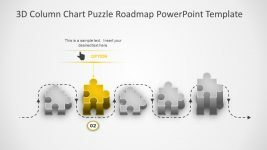 Alternatively, you can download other creative gear PowerPoint templates or check our free slides for PowerPoint.